Jabra have announced the launch of its new Evolve 65e soft neckband earbuds. A lightweight and high performance device for work and play on the move. The latest member of Jabra’s Evolve franchise, the new model combines consumer-grade comfort and user experience with professional-grade sound quality, making them ideal for the mobile worker. The soft neckband offers a comfortable wearing style for those who prefer the freedom of a wireless headset, but are less keen on a traditional headband style. 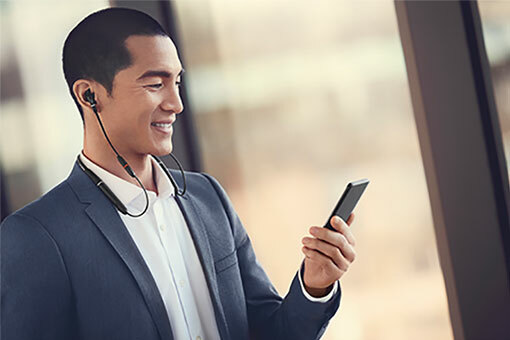 The Jabra Evolve 65e is engineered to deliver professional, UC-certified sound, while also featuring Skype for Business certification, ensuring that users can enjoy clear call or music quality for a work-life on the go. The Jabra Evolve 65e supports eight hours of talk and 13 hours of music. The earbuds come with a Jabra Link 370 USB Bluetooth adapter, providing connectivity to your laptop or PC and your smartphone. With a wireless range of 30m for PC and 10m for mobile, users can be sure they will not miss calls, wherever they are or whatever they are doing. If you want to make it clear that you do not want to be interrupted, switch on the built-in busylight that serves as a ‘do not disturb’ sign, signalling to those around you that you’re not to be disturbed. Jabra Evolve 65e achieves Skype for Business and UC-certification from to its four-microphone system. Jabra Evolve 65e achieves Skype for Business and UC-certification from to its four-microphone system. With two in the microphone box capturing voice, and one in each earbud that listens to ambient noise around the user, the device uses DSP algorithms to find the optimum voice-to-noise ratio for clarity. Meeting enterprise-levels of sound quality, the Jabra Evolve 65e is comfortable, weighing in at just 36g and featuring snug-fitting oval earbuds, soft memory wire and multiple sizes of ear-gels and ear-wings with passive noise cancellation. 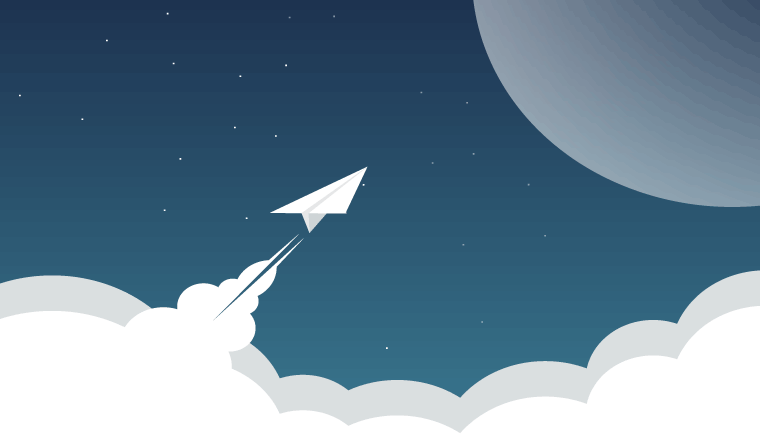 “Enterprises are constantly seeking new ways to enable their employees to be productive wherever they are, making UC one of the most important mobile technologies today,” said Holger Reisinger, SVP Enterprise Solutions at Jabra.